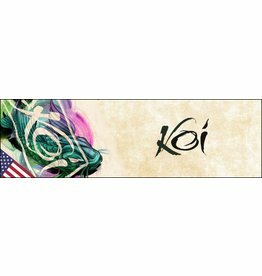 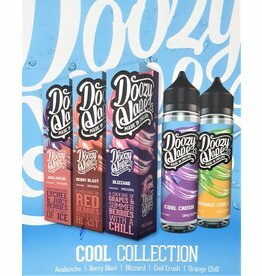 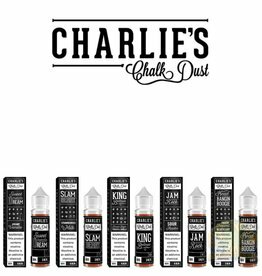 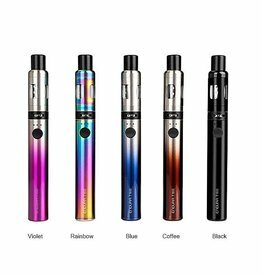 Default Popularity Newest products Lowest price Highest price Name ascending Name descending All brands Aspire Big Clouds Blue Faze Charlie's Chalk Dust Dat Stuff Doozy Vape Co. 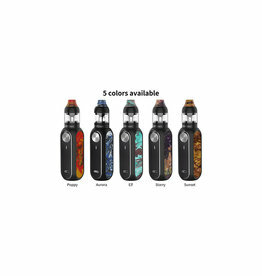 Element Featherpost Geek Vape Glas IVG Innokin Technology Juice Monster Naked 100 OBS Ohmsome Shurblicious Slurpy Cream Smok Swot Ten Ml E-liquid The Big N Tasty The Panther Series Twist Uwell VGOD Vandy Vape Vapor Storm Vaporesso Vaptio Voopoo Wotofo Zing! 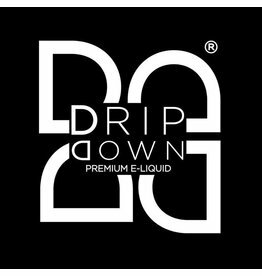 Big Clouds E-liquid is all about bold, straightforward flavours and high-quality ingredients that don't compromise on quality. 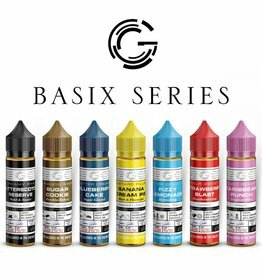 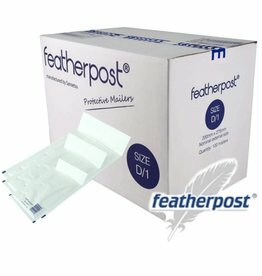 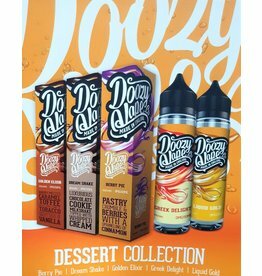 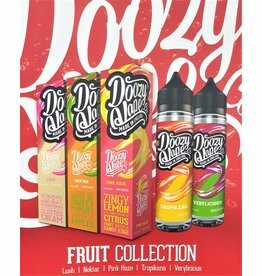 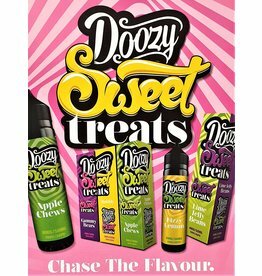 E-Liquids deliver exactly what they say on the tin: straightforward flavours with no fuss, just high quality. 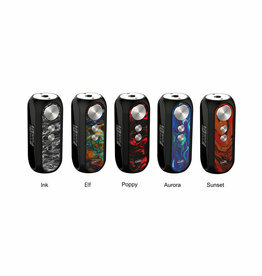 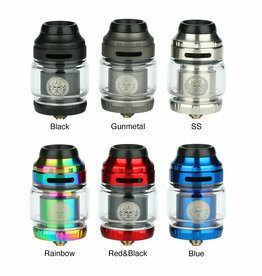 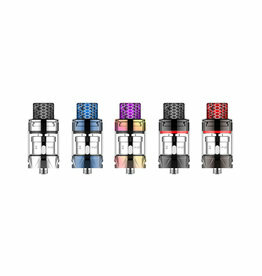 Inherited form OBS Cube family, the OBS Cube Mini Resin Kit is smaller and slimmer than its predecessor. 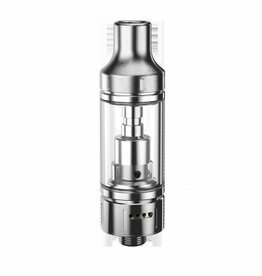 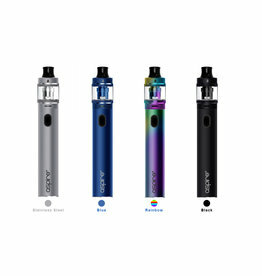 The Cube Mini from OBS has 1500mAh battery capacity with tanks of mesh coils.